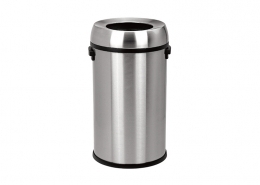 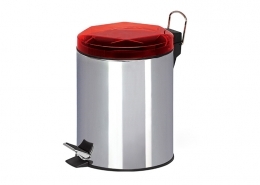 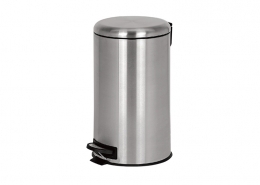 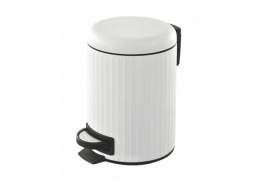 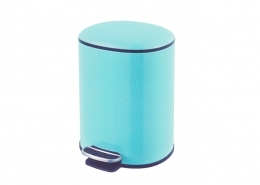 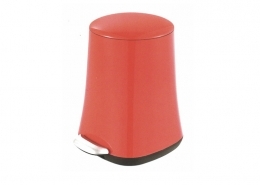 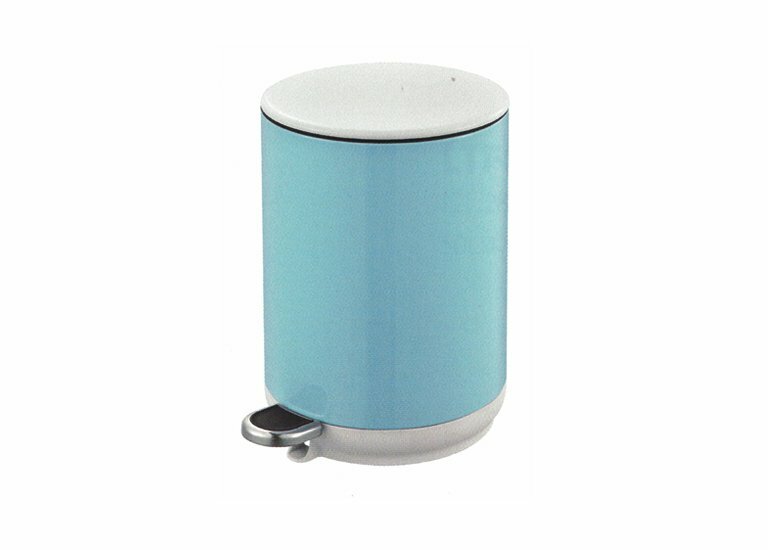 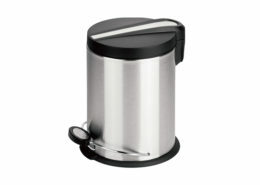 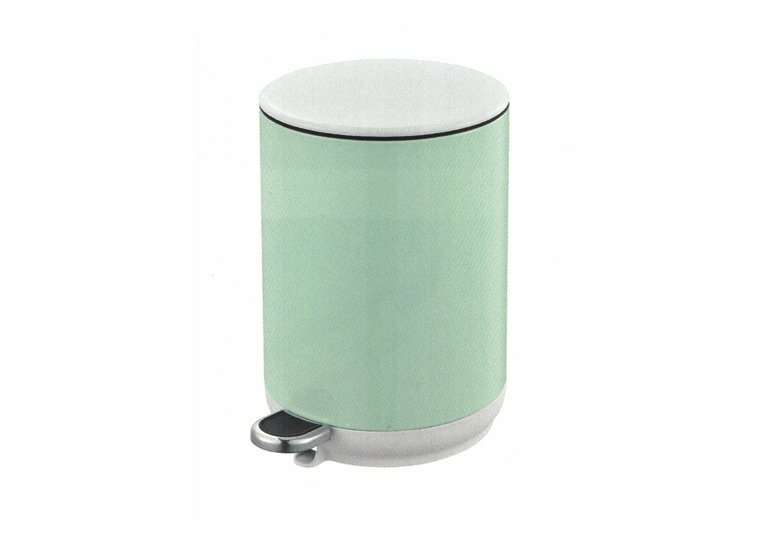 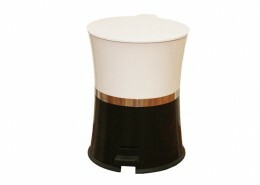 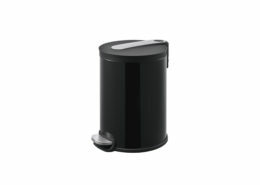 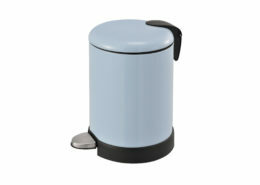 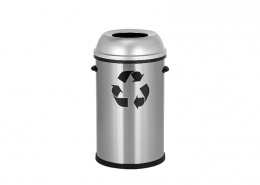 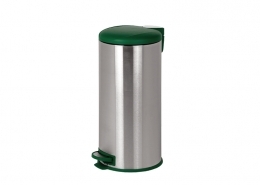 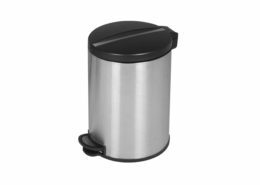 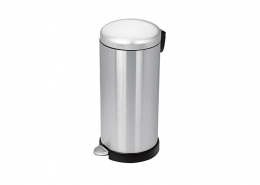 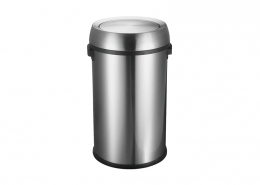 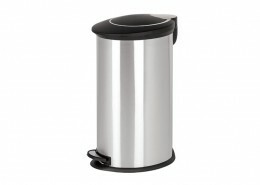 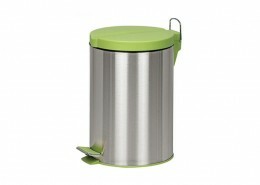 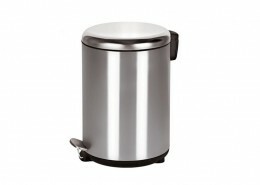 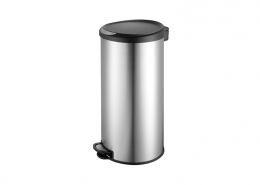 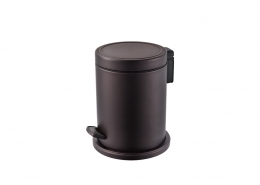 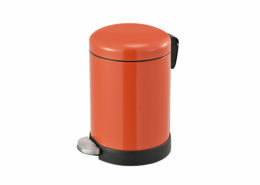 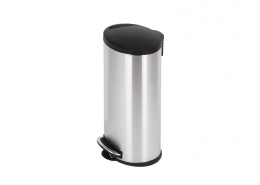 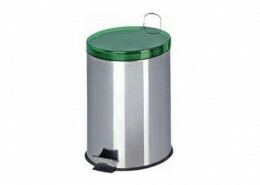 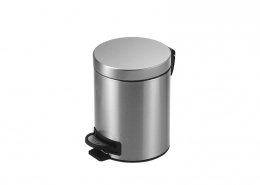 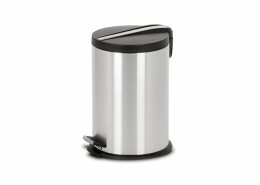 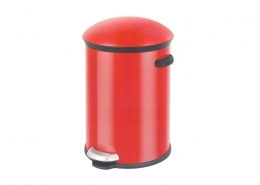 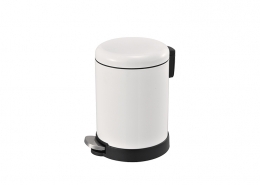 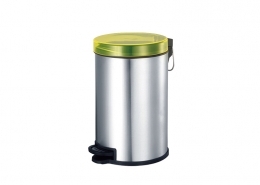 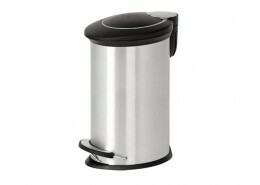 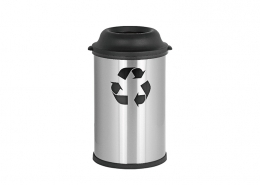 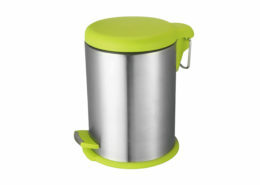 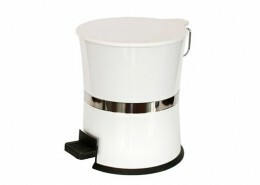 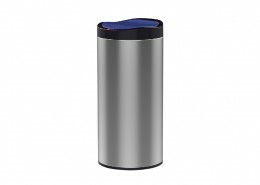 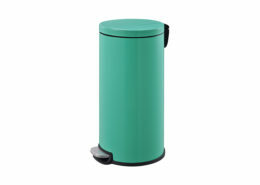 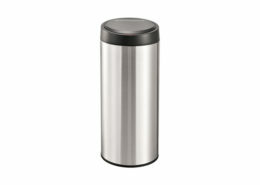 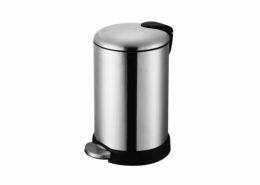 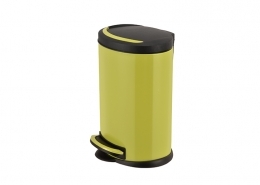 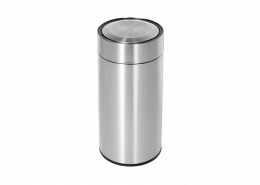 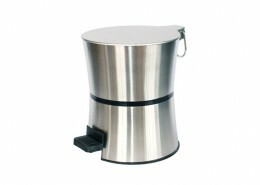 Vibrant color waste bin manufacturer, a variety of high-quality trash can, recycling bins that are perfect for bathrooms, kitchens, hospital or wherever space is limited with affordable price. 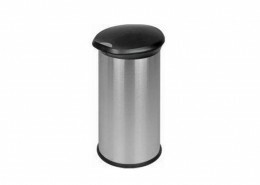 Contact us get samples and quotations now! 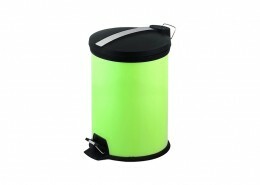 Available in vibrant colors, it will become a nice addition to the place.